St. Lucia Stars to host first game of Hero Caribbean Premier League 2017 today at Darren Sammy National Cricket Stadium. 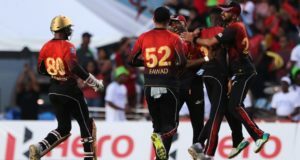 St Lucia Stars vs Trinbago Knight Riders 1st match live streaming and online telecast can be watched on SonyLiv.com for India based viewers. 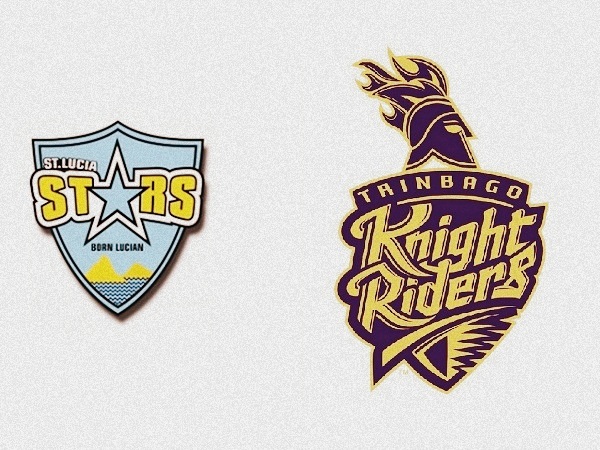 SLS vs TKR match is set to kick off at 21:00 local time, 1:00 GMT (5 August) and 5:30 IST (5 August). Darren Sammy, Andre Fletcher, Shane Shillingford, Shane Watson, Kamran Akmal, Mitchell McClenaghan, Marlon Samuels, Jerome Taylor, Eddie Leie, Johnson Charles, Kayle Mayers. 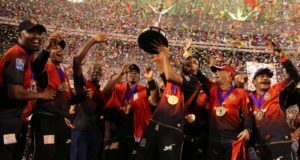 Dwayne Bravo, Darren Bravo, Sunil Narine, Shadab Khan, Hamza Tariq, Brendon McCullum, Colin Munro, Denesh Ramdin, Mehedi Hasan, William Perkins, Ronsford Beaton. 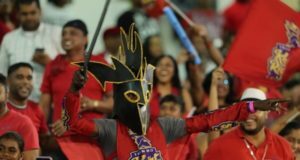 The live cricket score of St Lucia Stars vs Trinbago Knight Riders tonight’s first match of CPL 2017 will be provided by espncricinfo.com and cricbuzz.com.